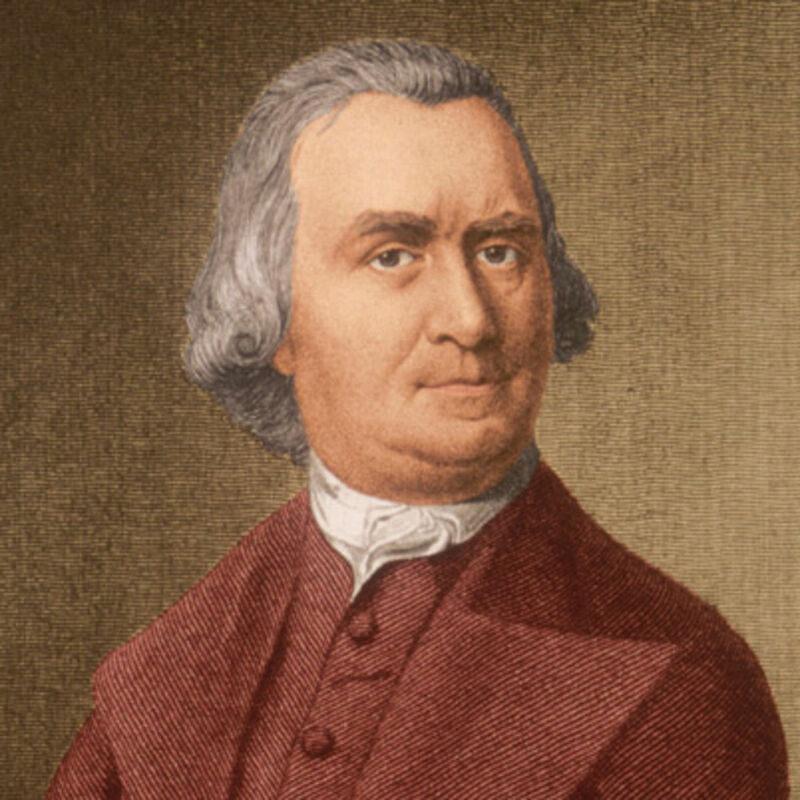 Bostonian Sam Adams inherited a one-third interest in his father’s prosperous brewery and ran it into the ground. Although incapable of managing money, Adams was highly skilled at politics, founding the Sons of Liberty, the most influential and radical of Boston’s many political clubs. In 1765, Adams organized Massachusetts’ opposition to the oppressive Stamp Act, thereby sowing the seeds of revolution. After 1770, Adams was chief architect of intercolonial “committees of correspondence,” which coordinated the developing revolution, and in 1773, was the prime instigator of the Boston Tea Party. Adams helped mastermind the 1781 Articles of Confederation, precursor of the Constitution.